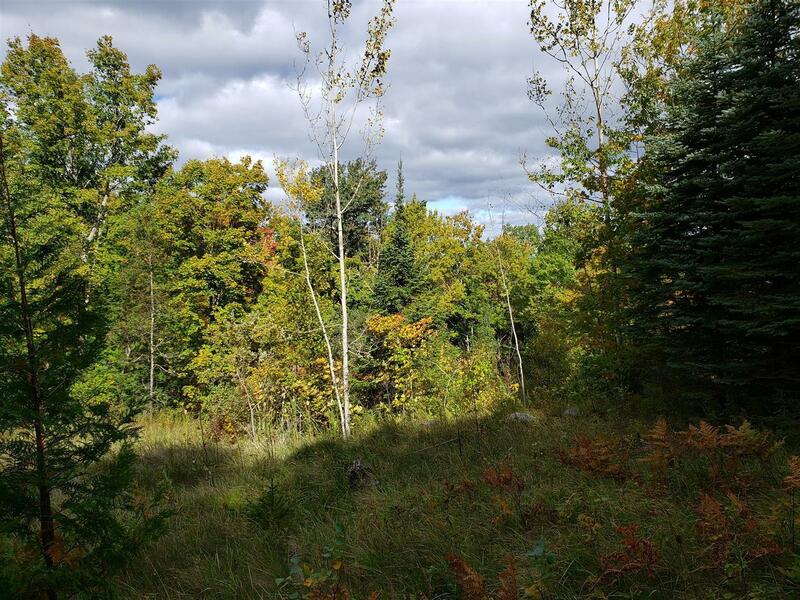 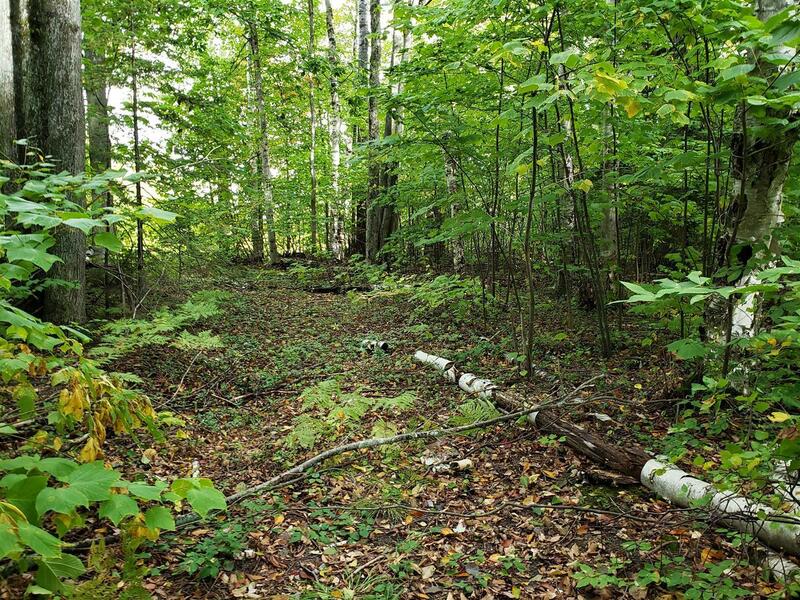 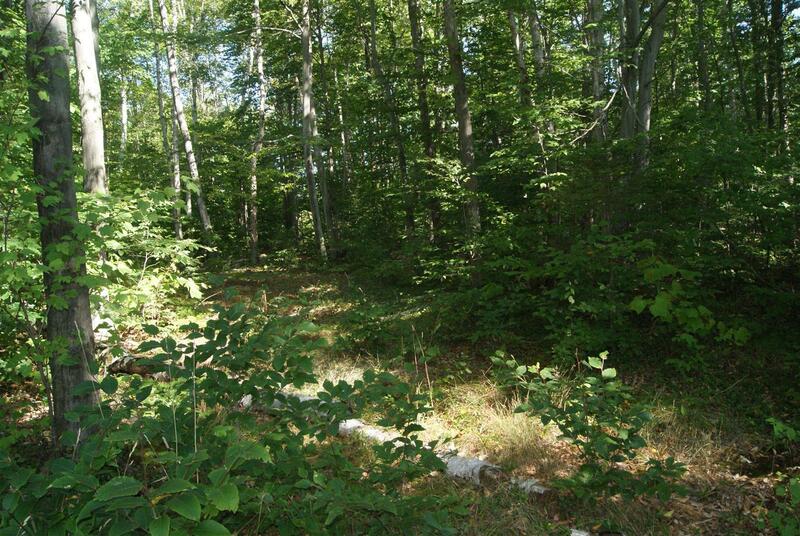 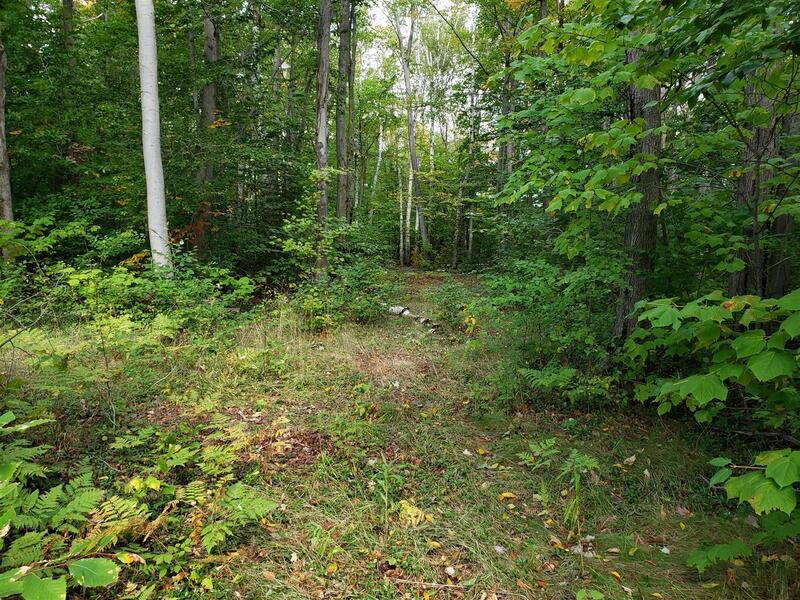 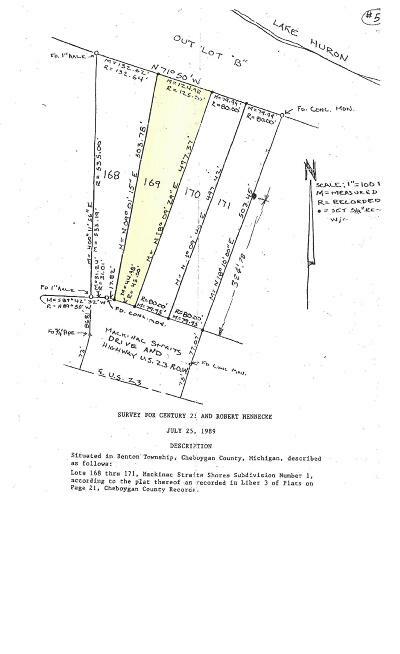 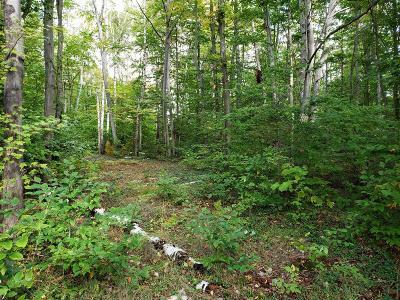 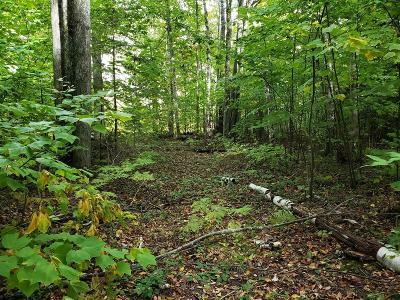 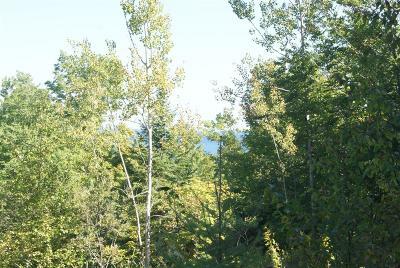 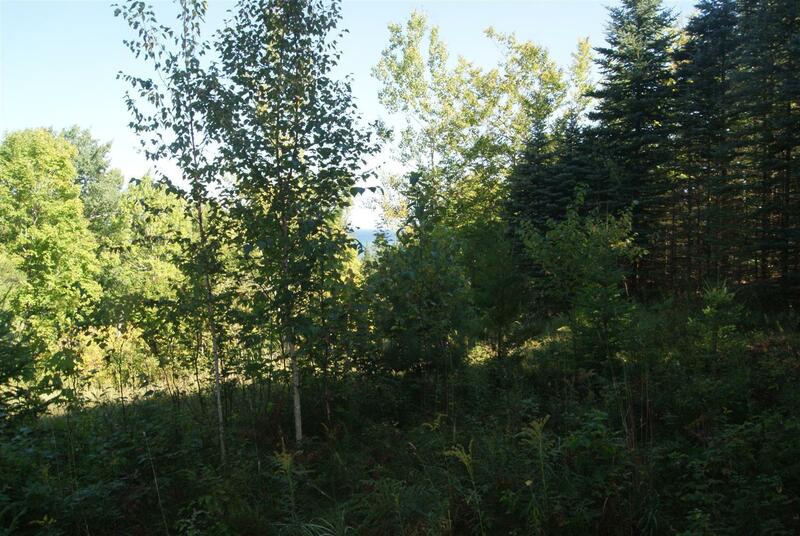 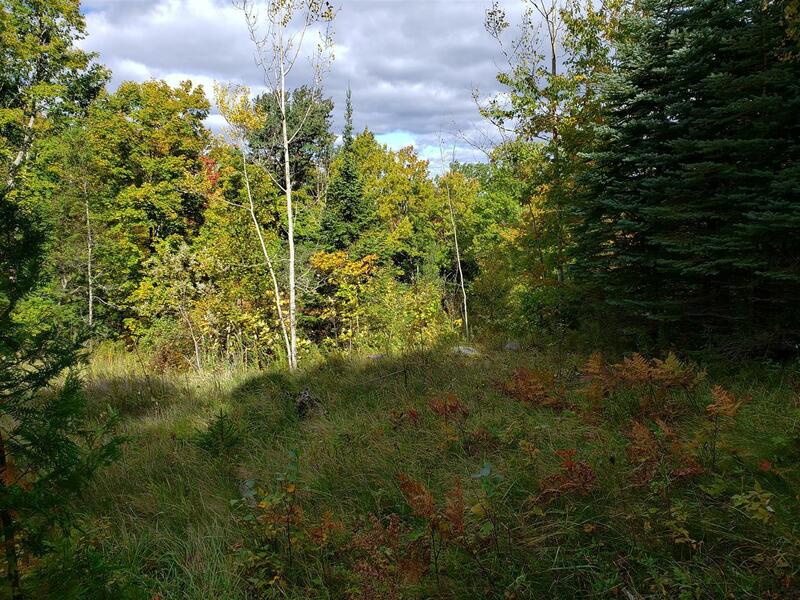 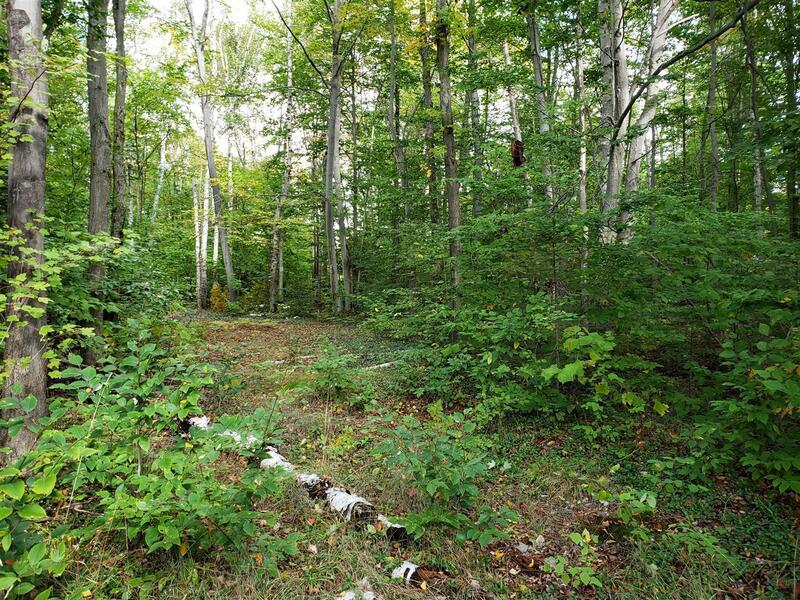 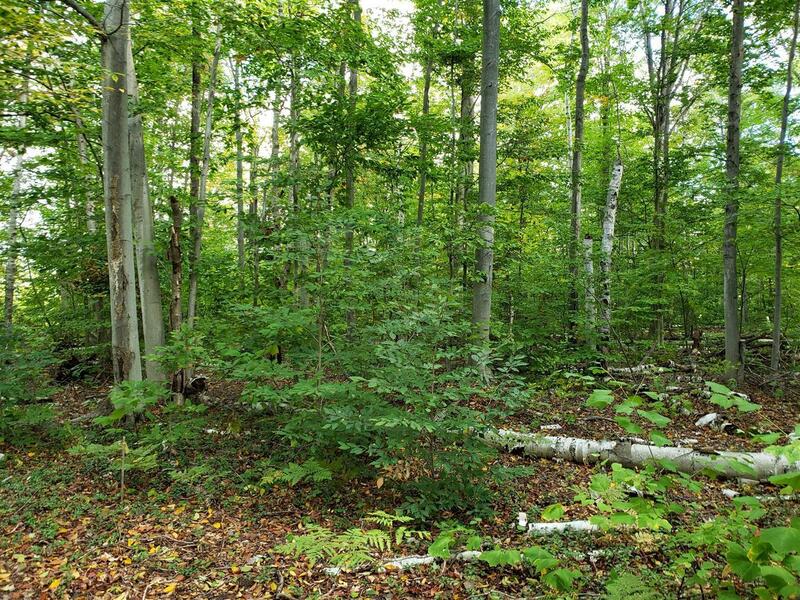 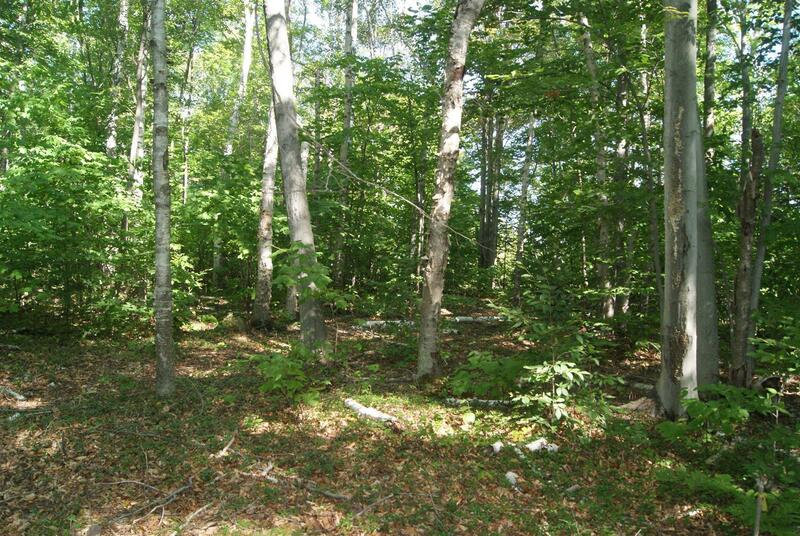 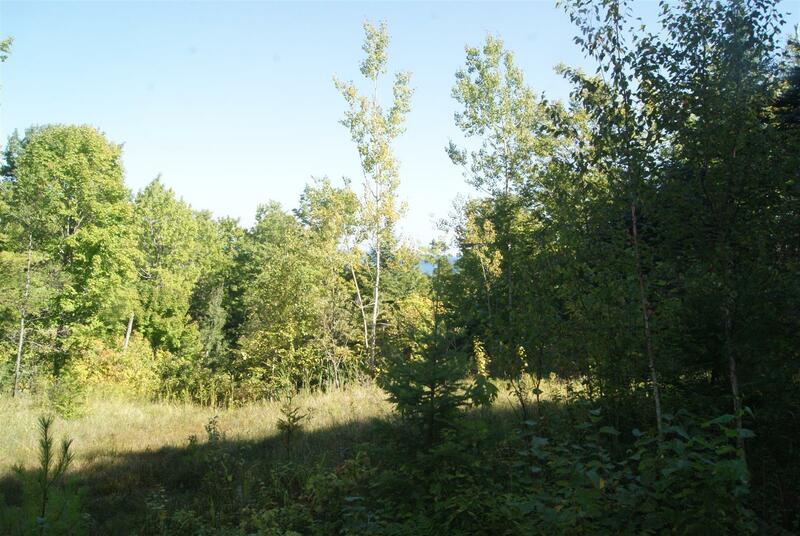 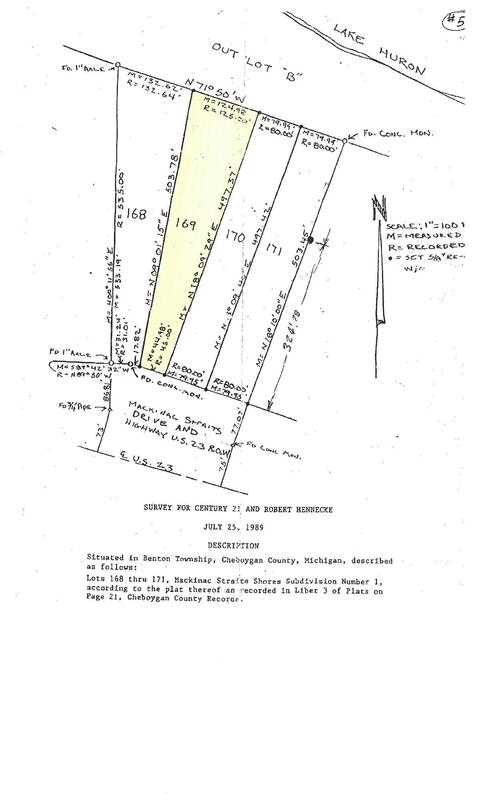 Beautifully wooded building site on Lake Huron approximately 10 miles from Cheboygan City Limits. 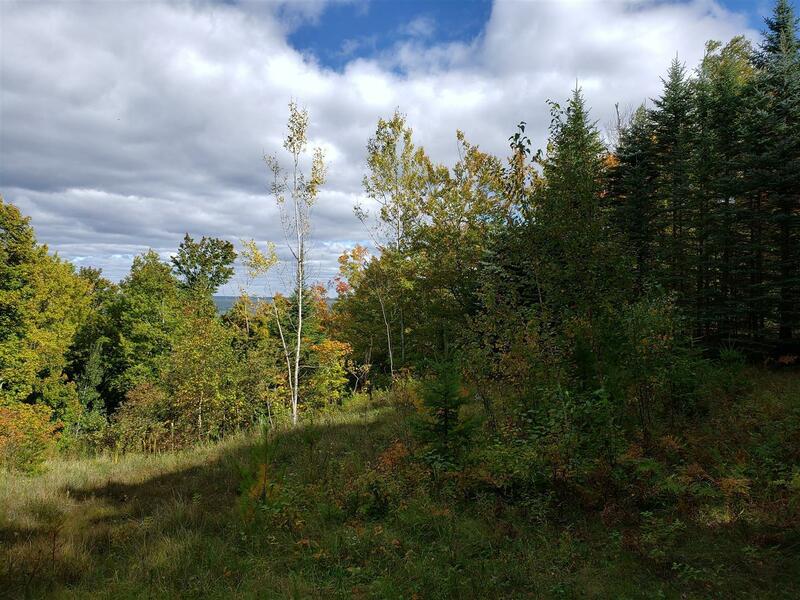 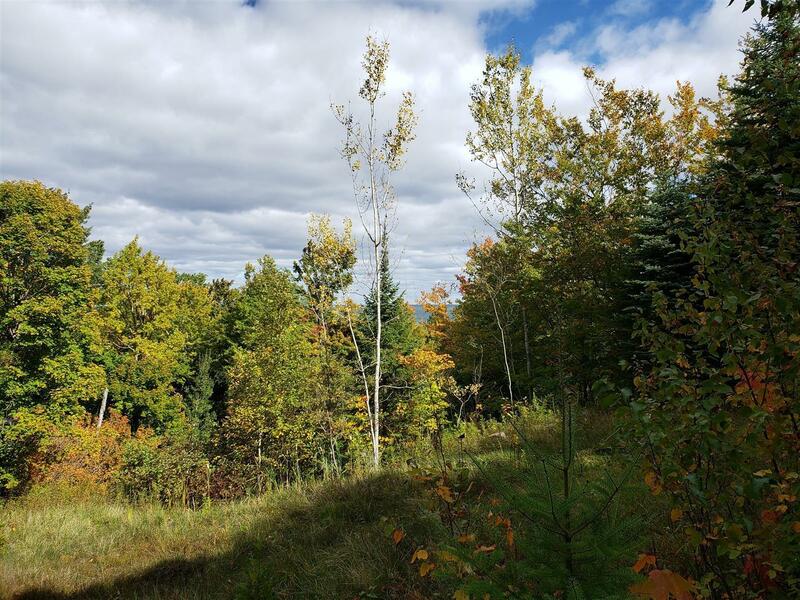 Located on a bluff overlooking the lake, this is a perfect spot to build your dream home. Culvert and partial driveway have been installed, some grading has been completed and part of a potential building site has been cleared near the bluff.